The site is located in the busy shopping district of Kensington. 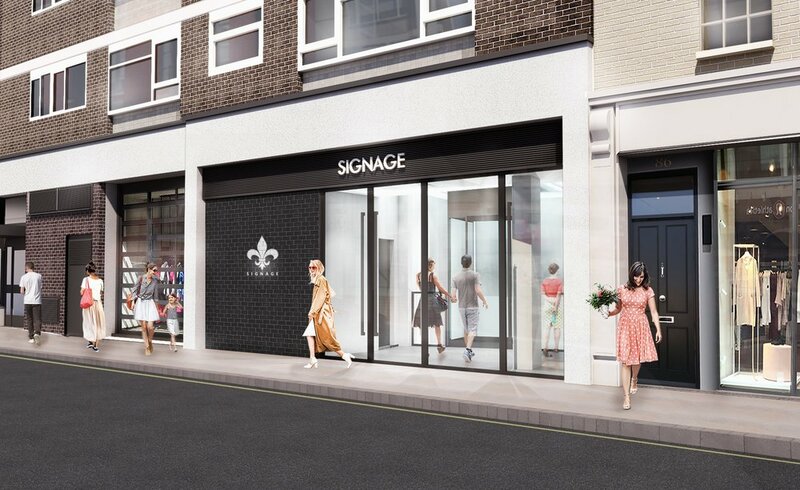 The client has appointed Helix to prepare a change of use feasibility to create a retail shop frontage as well as an interior retail layout. 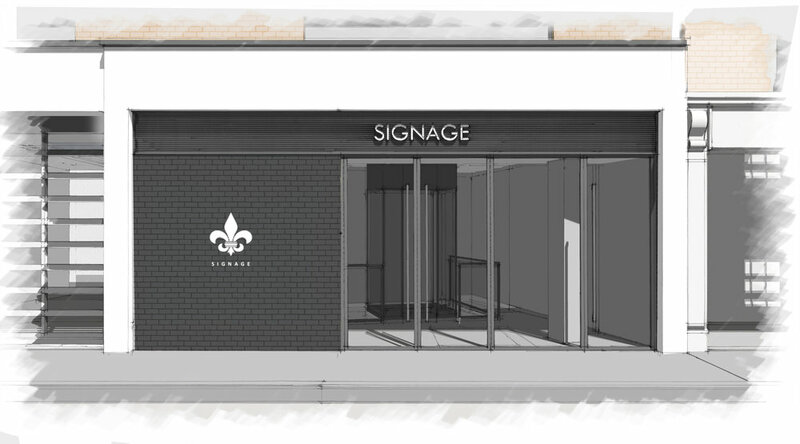 The design aims to transform a disused car park entrance into a boutique retail frontage in line with the adjacent boutique offers.